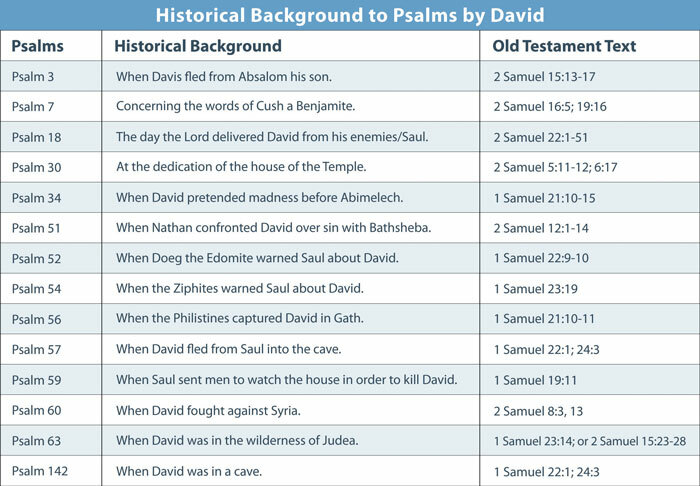 In addition to the daily Psalms readings, by downloading the PrayerMate App you will be able to see the weekly memory verse from the Psalms, and see how you can be praying with the church. On either iOS or Android, download the free PrayerMate App. Tap the gray box to scan the QR code and allow access to your phone’s camera.